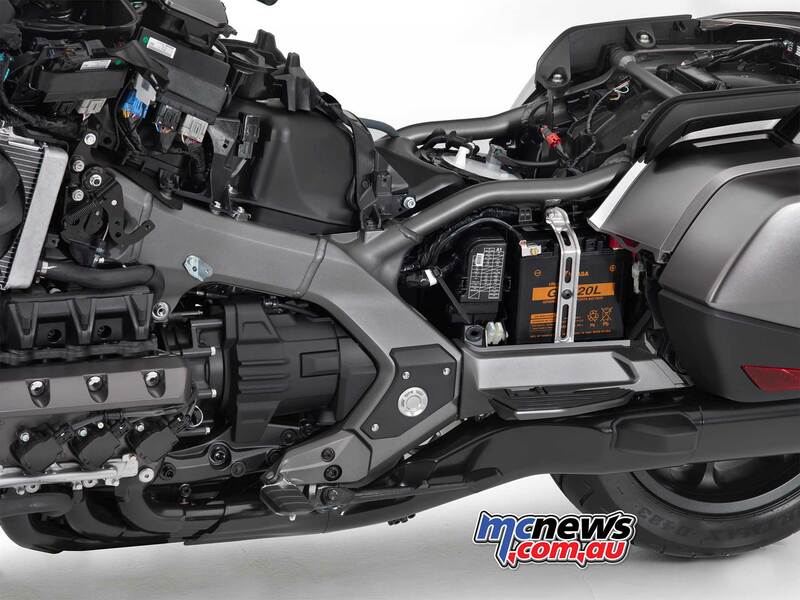 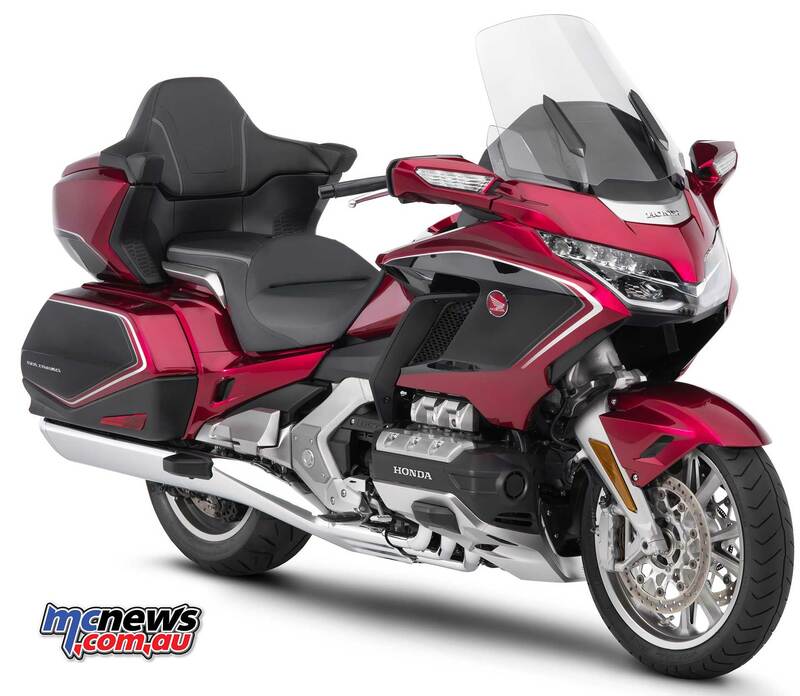 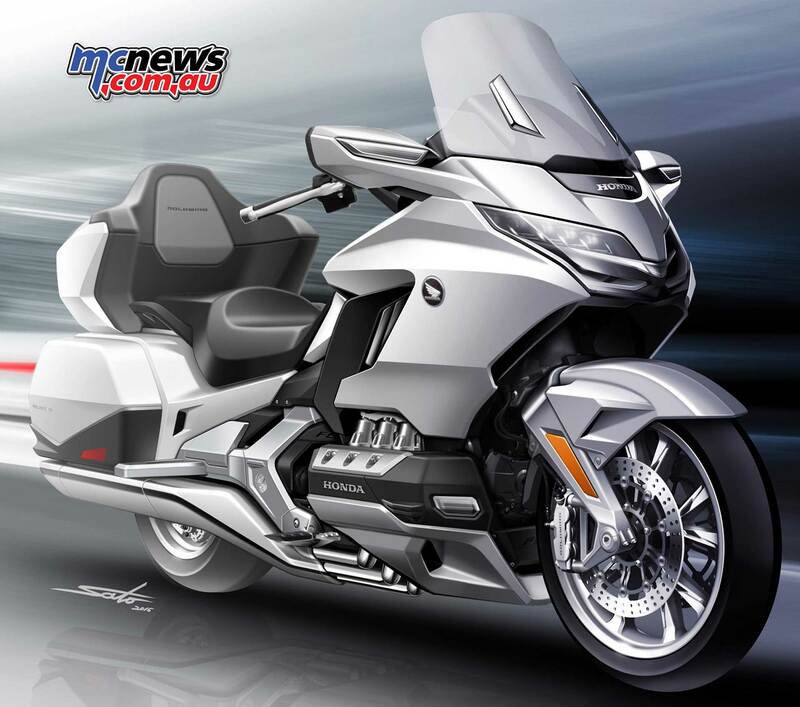 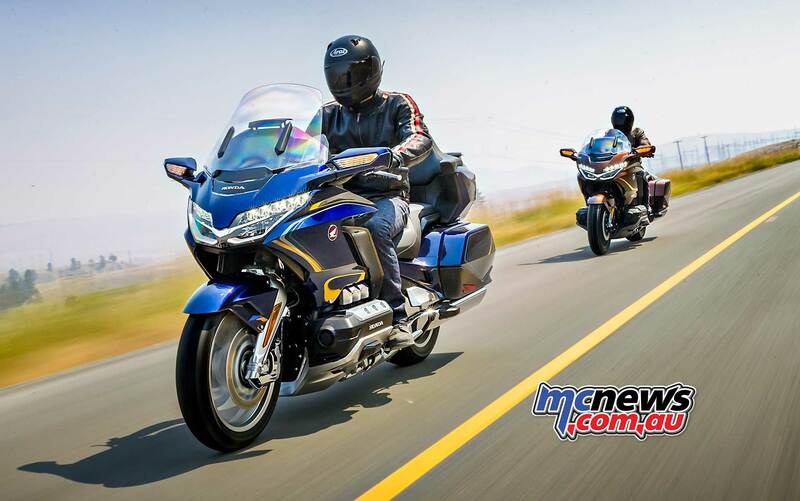 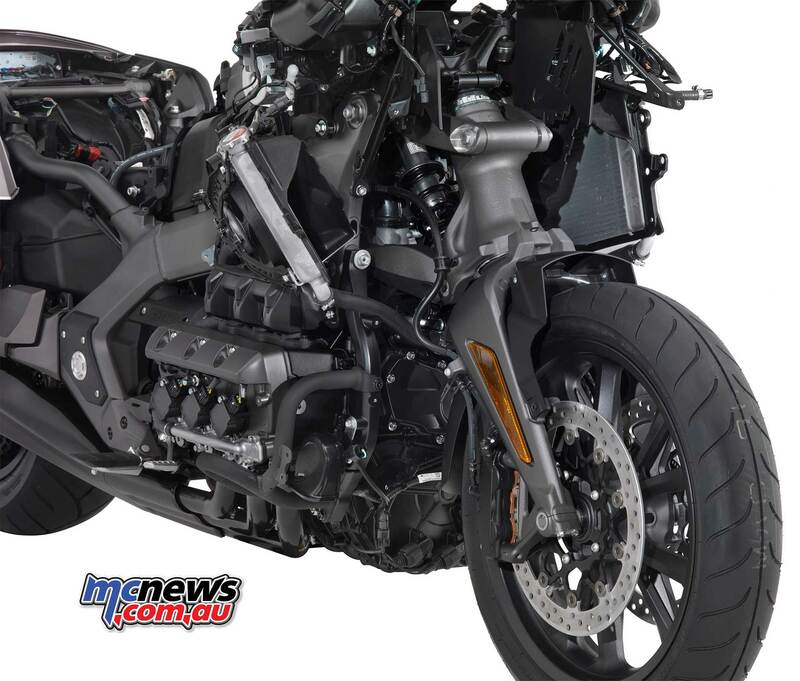 2018 Honda Gold Wing | 48kg lighter | Full Details! 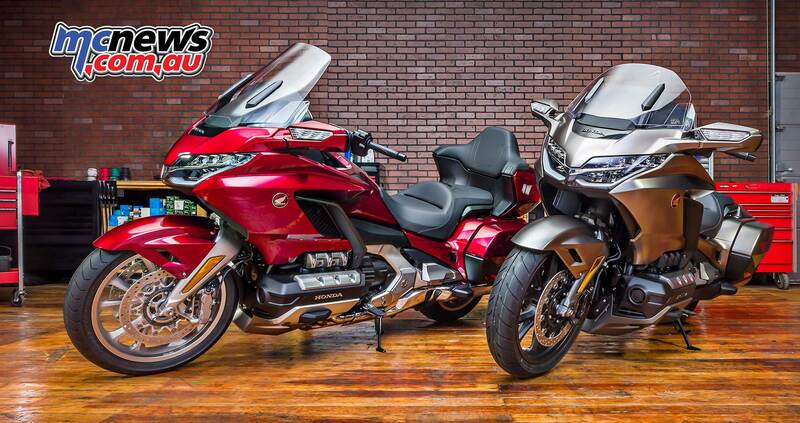 Double wishbone front suspension advantages include a reduction in sliding friction (from bump deflections and steering input) that a standard telescopic fork creates as the stanchions travel up and down in the fork leg; the new Gold Wing front end is 30% smoother. 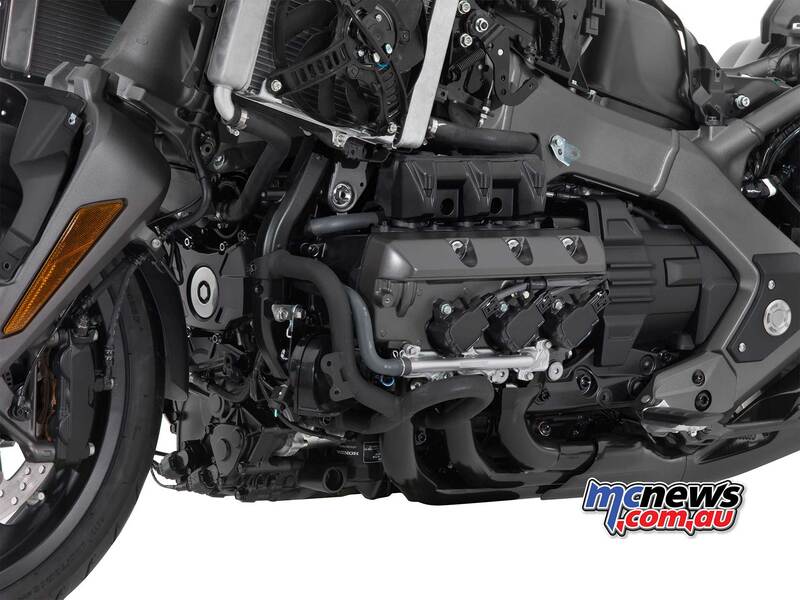 Bearings are used in all shaft bush areas for steering and suspension stroke, further reducing friction. 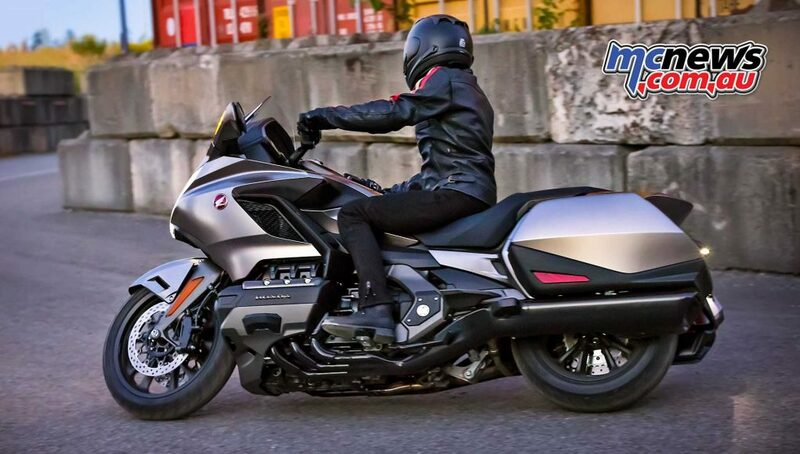 It presents a unique silhouette and counterpoints comfort with the dynamic abilities of chassis and engine, adding the traditional Gold Wing premium level of fit, finish and materials. 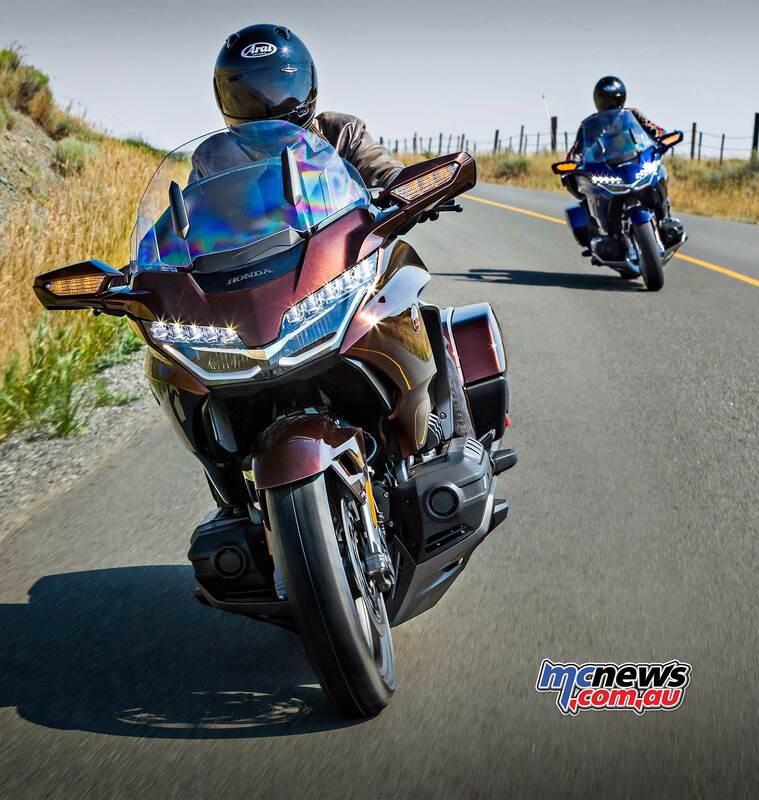 And as a result the new Gold Wing’s appeal is broader, reaching out to a younger generation of motorcyclists that may have overlooked – or simply not been aware of – the previous design. 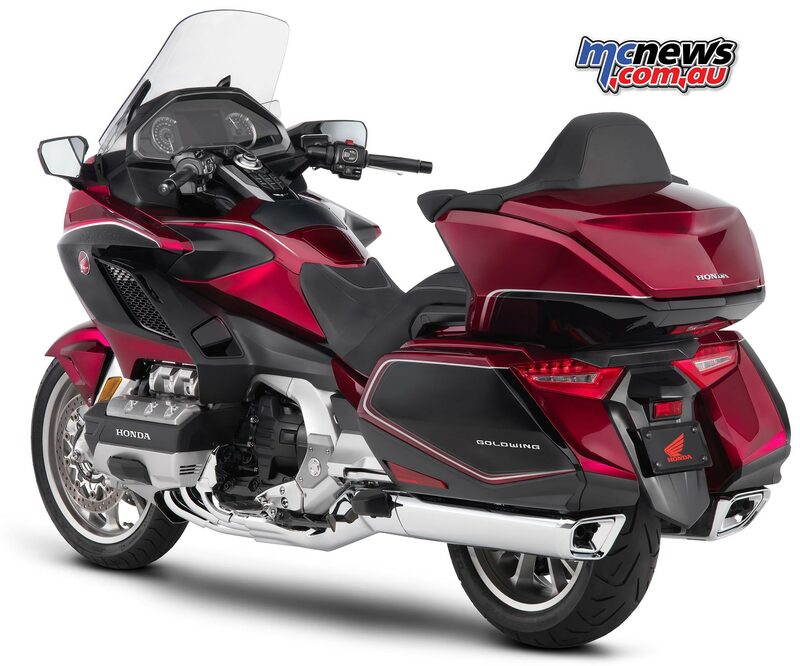 Honda promises that the new machine is just as happy on an urban commute as it is the open road, the Gold Wing is now a bike for all reasons, rather than just one. 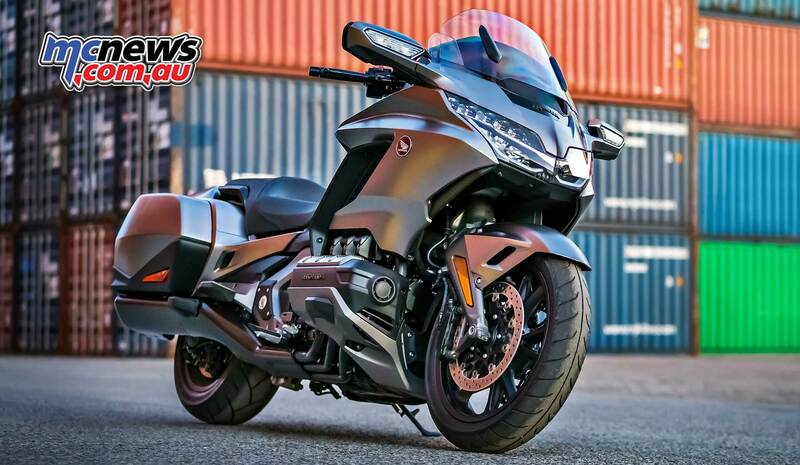 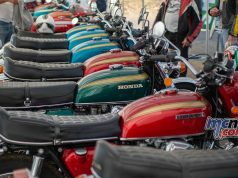 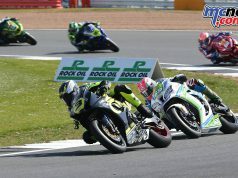 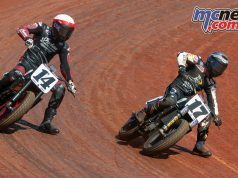 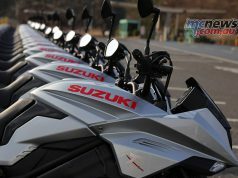 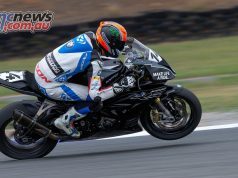 In response to the evolutions of demographics and the motorcycle market, the development team in charge of the bike’s future have decided on a radical departure from what would be a traditional update trajectory. 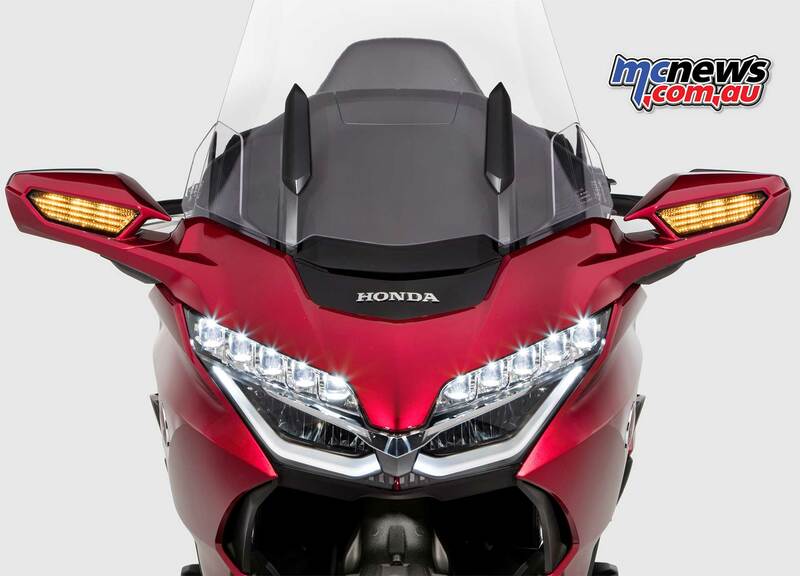 The new ‘face’ is daringly forward-slanting; combined with the compact fairing proportions, it presents an energetic frontal signature. 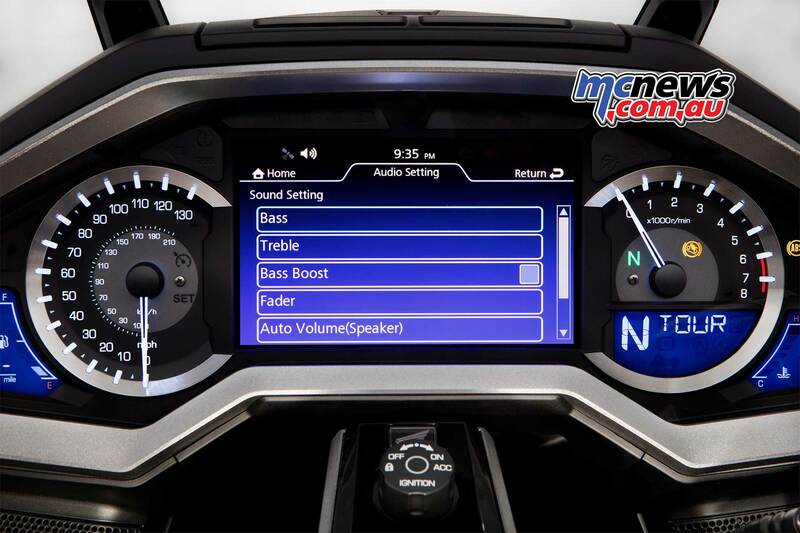 New features like the smart key system, Apple CarPlay and Bluetooth connectivity bring even more convenience.